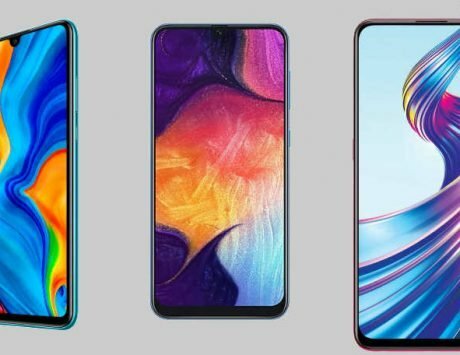 Huawei P30 Lite, Samsung Galaxy A50 and Vivo V15 feature triple rear camera setup but there is one device that seems to more balanced than others. With the Huawei P30 Lite, the Chinese smartphone maker has not diverted much from the design seen on its flagship smartphone. The P30 Lite sports a gradient design similar to the flagship and comes in peacock blue, midnight blue and pearl white colors. It features a 6.15-inch Full HD+ display with a waterdrop-style notch, which is the smallest of these three devices. The Galaxy A50, on the other hand, features a plastic back that is polished to gave it a radiant look. 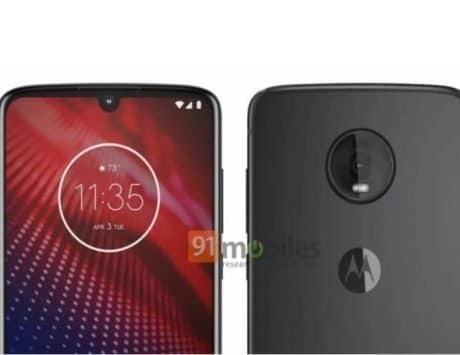 It sports a 6.4-inch display with Full HD+ resolution and waterdrop notch. However, when it comes to design, the Vivo V15 holds its own with a notch-less design and a selfie camera that elevates from a housing as if it is not there at all. It also has a gradient finish and comes in multiple colors including blue and red. There is a 6.4-inch LCD display that offers more immersive experience than rivals. 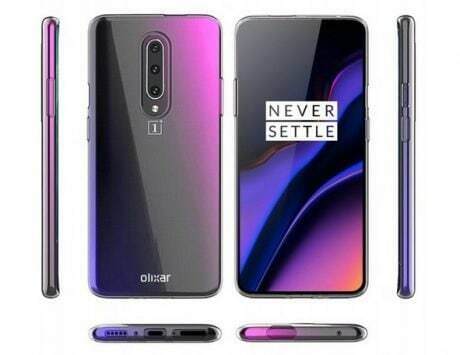 The Huawei P30 Lite is powered by Huawei‘s own Kirin 710 SoC, which is an octa-core CPU with maximum clock frequency of 2.2GHz. 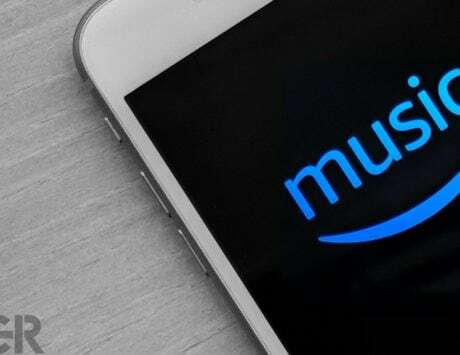 It comes in 4GB or 6GB of RAM and 128GB standard storage and also supports expandable storage. The Galaxy A50 is powered by Samsung’s octa-core Exynos 9610 SoC and offers only one storage of 4GB RAM and 64GB storage. The Vivo V15 uses MediaTek Helio P70 SoC with 6GB RAM and 64GB storage. In terms of performance alone, the Huawei P30 Lite might prove to be faster and better. 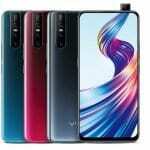 The Huawei P30 Lite concedes its position to Samsung Galaxy A50 and Vivo V15 by offering a smaller battery. The P30 Lite has a 3,340mAh battery while the Vivo V15 and Galaxy A50 have a larger 4,000mAh battery. All the three devices run Android 9 Pie with their own manufacturer’s customization. 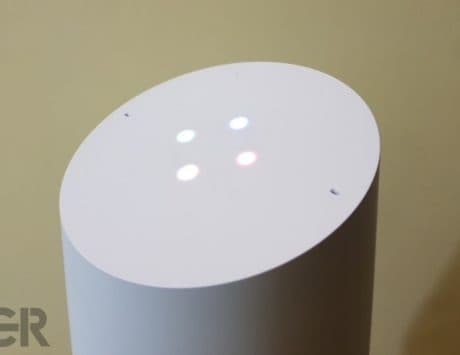 They support WiFi, 4G LTE and dual SIM connectivity. The Galaxy A50 comes with an in-display fingerprint sensor while the other two devices have a rear-mounted fingerprint sensor. All the three devices here feature triple rear camera setup but let’s talk about selfie shooters first. The Huawei P30 Lite and Vivo V15 offer 32-megapixel selfie camera but on the Vivo V15, it pops out and offers a sci-fi look to it. 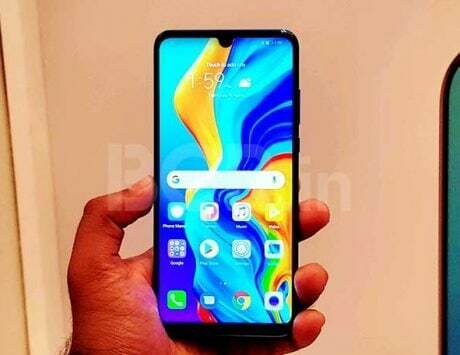 The Galaxy A50 has a 25-megapixel front camera which might lack the resolution of other two devices. For rear cameras, the Vivo V15 and Huawei P30 Lite have a 24-megapixel main camera while Samsung Galaxy A50 has a 25-megapixel shooter. They all have wider aperture to allow good amount of light in and both Samsung and Huawei have established themselves as champions of mobile photography. 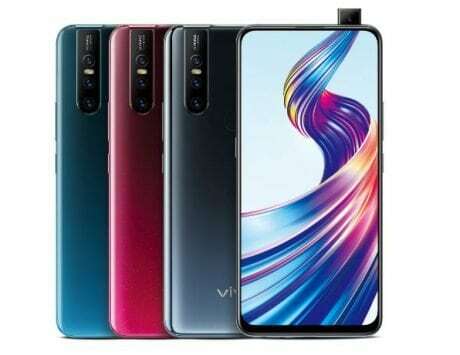 Apart from the main camera, the Vivo V15 and Galaxy A50 have 8-megapixel and 5-megapixel additional sensors. The Huawei P30 Lite has 8-megapixel and 2-megapixel additional cameras. 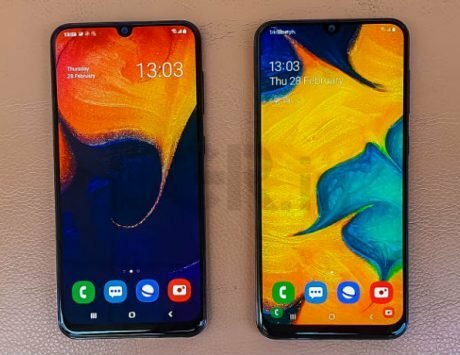 Huawei P30 Lite seems like a complete package when compared to Samsung Galaxy A50 and Vivo V15 when you take a look at the price. Huawei has priced the P30 Lite at Rs 19,990 for the 4GB RAM variant while the 6GB RAM variant is priced at Rs 22,990. The Galaxy A50 with 4GB RAM and 64GB storage is priced at Rs 19,990. 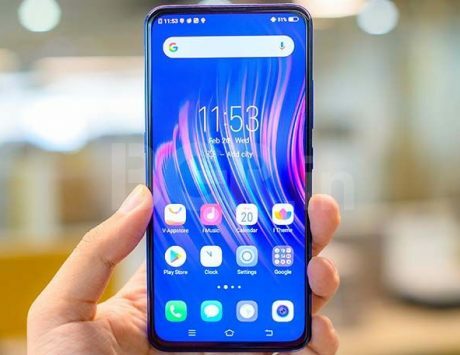 Vivo V15 is priced at Rs 23,990 and if you don’t want that pop-up camera then the Huawei P30 Lite seems like a balanced offering among these three devices.